The Judaic Heritage Program for the Deaf and Hearing Impaired has been running since the year 2000 and was the first of its kind to bring the richness of Judaism to the Deaf population of Israel. The program has evolved to meet the changing needs of Israel’s Deaf, with a focus on youth programming and helping bridge worlds with the Hearing world through Jewish traditions and heritage-focused programming. The program seeks to strengthen Jewish and Zionist identity via interactive activities where open dialogue and active participation are encouraged. Jewish life milestones are highlighted and the festivals celebrated around the Jewish calendar year. In addition, the program aims to empower Deaf youth to maximize their personal potential. This program is dynamic in terms of new programming and expansion to reach even more members of this population group. 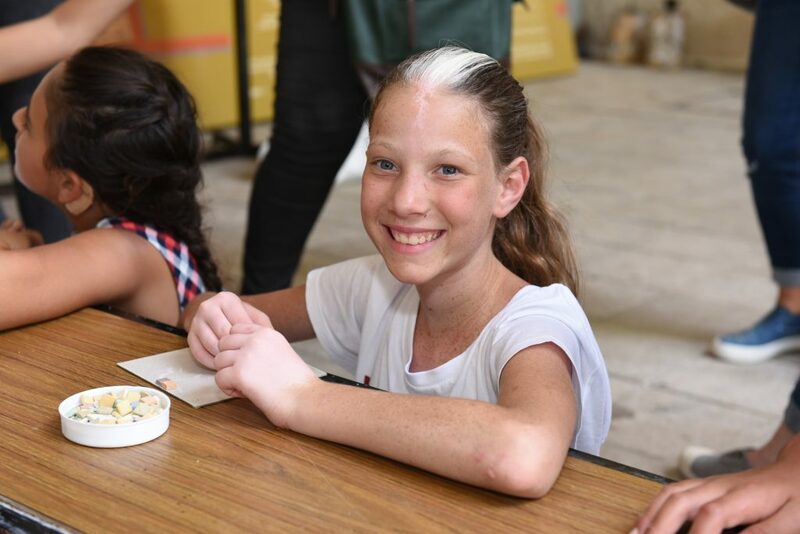 Our partnership with the Shema after-school network helps us to expand our programming to reach even more of Israel’s Deaf youth. Shema is a non-profit organization dedicated to the advancement of children with hearing loss and their integration into Israeli society. The organization operates together with the Education Ministry’s Educational and Therapeutic Centers in cities throughout Israel. 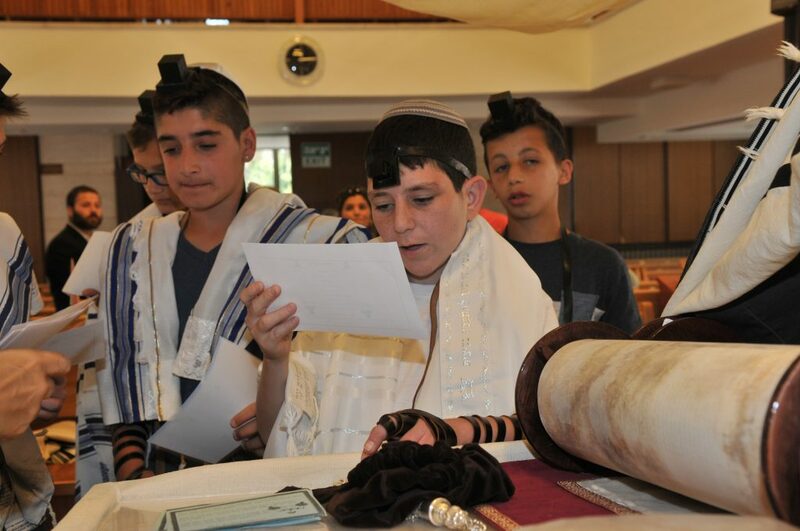 In addition to the numerous Shema centers participating in the Annual Bar/Bat Mitzvah Celebration, IYIM launched yet more partnered programs with Shema in 2017, including Heritage Tours to Jerusalem, Pesach Tiyulim for teens, and others. 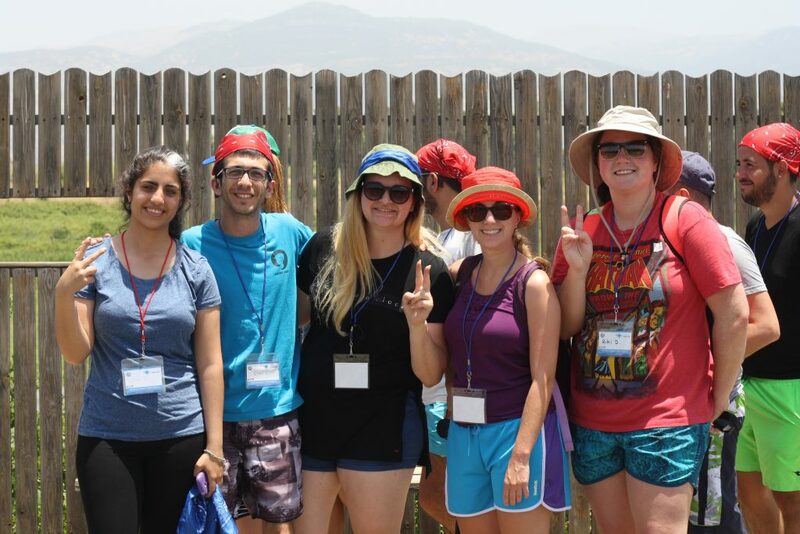 This is a semester-long program which begins with in-depth Jewish education and culminates in a full-day event bringing together Deaf young adults from across Israel to celebrate this important Jewish life milestone together with their peers, family members and school counselors. Participants come from every city across the country, including Eilat in the South to border communities in the North. Celebrants and families then gather together for the crown jewel Bar/Bat Mitzvah celebration, which includes a full ceremony, festive meal, and tour of the Old City of Jerusalem. It is a rite of passage for 11th grade students in Israel to travel to Poland with their classmates for an educational and emotional journey through recent Jewish history. For Deaf students the meaning of this trip goes well beyond the history itself – it is an essential social experience with their Hearing and Deaf peers. Each year a number of Deaf students cannot afford this significant trip as a result of family financial hardships, and we provide scholarships with the generous help of our donors. With the 2015 launch of the J-DEAFund (Jewish Deaf Empowerment and Achievement Fund) IYIM proudly piloted tertiary scholarships for students of two Deaf parents who would not otherwise be able to afford their continuing education. The program has seen a great success in the support of two bright students in their pursuit of Law and Social Work degrees, which they each hope to use to help the Deaf community. IYIM hopes to expand the scholarship program to assist more students achieve personal success, while helping to empower the Deaf community. IYIM activities are run throughout the year in preparation for the Jewish holidays. The program reaches Tiberias, Netanya, Ra’anana, Jerusalem, Beit Shemesh, Modi’in, Efrat, Tel Aviv, Beer Sheva and Eilat. The activities are interactive and visual and are offered to all our regular attendees and others. These activities entail educational values that are useful in everyday life in addition to worldly knowledge. 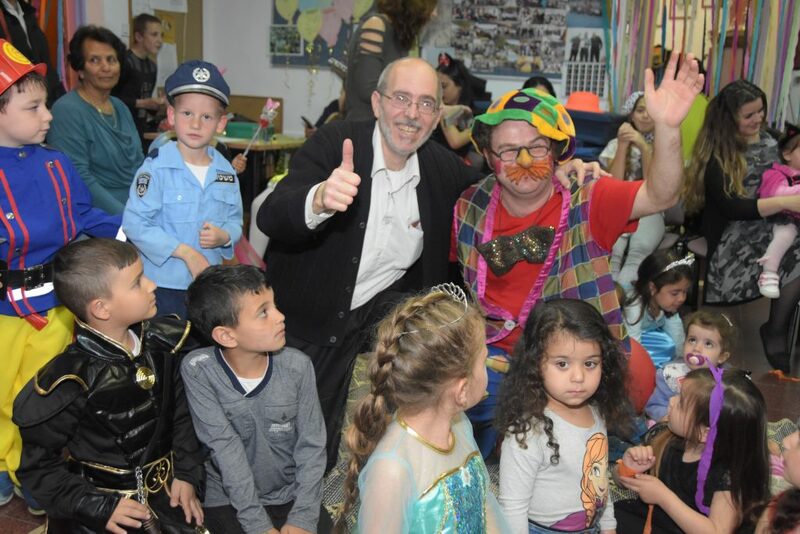 Larger events are additionally held during key points in the year, where several community centers or after-school programs meet together and work in collaboration – Chanukah parties, Deaf Performance Troupe events, Purim festivities, Tu B’shvat seders, Pesach Tiyul for Youth, ceremonies for Israel’s Day of Remembrance and Yom Yerushalayim, to name a few. National Service is both an exciting as well as overwhelming process for any Israeli teen, and particularly for those of the Deaf community. providing Deaf teens with full support from beginning to end – preparation for the first draft notice, appointments with army medical professionals & commanding officers, unit selection, preparation for shooting ranges – and all details up to the time of their release from service. providing the IDF and National Service organizations professional insights and knowledge into the world of teens with reduced hearing or deafness. 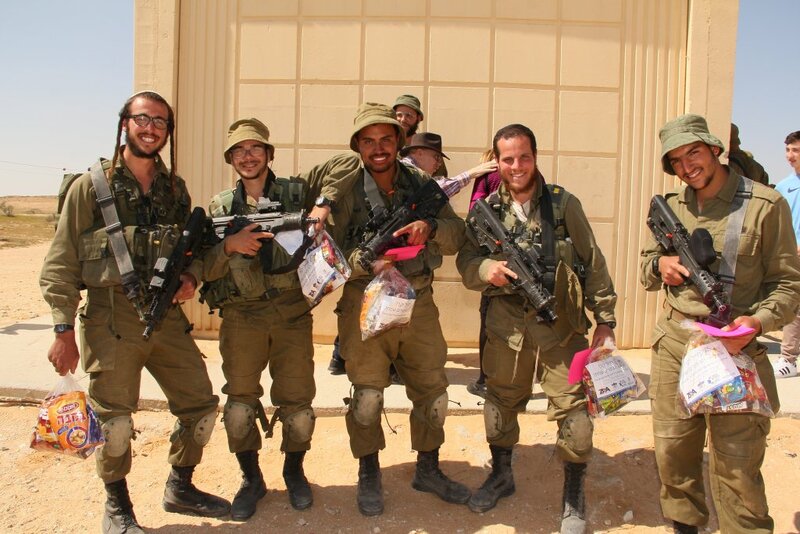 IYIM believes that the correct preparation and guidance throughout National Service helps to set the tone for a lifelong path where each teen will realize that she or he is capable and ready to lead an independent and active adult life in Israeli society. 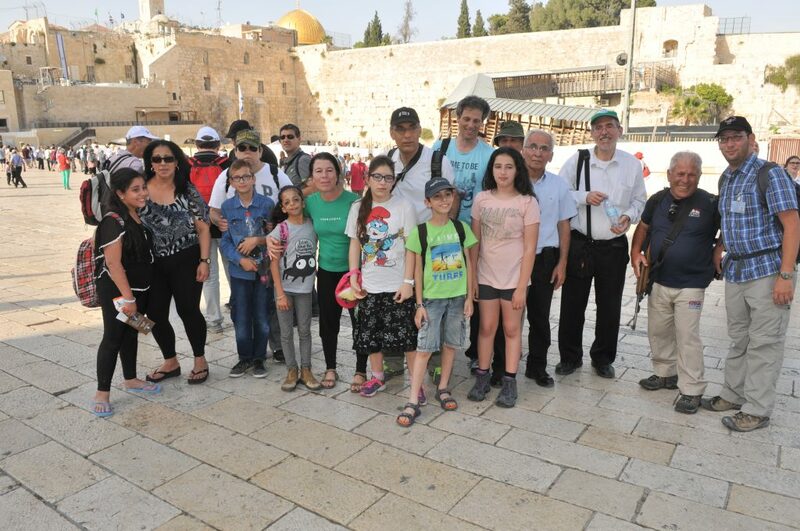 Deaf and hearing-impaired Jewish teens and young adults from throughout Israel are taken on tours of biblical Israel, Jewish Holy sites and of course Jerusalem. Tours are conducted in spoken as well as sign language. 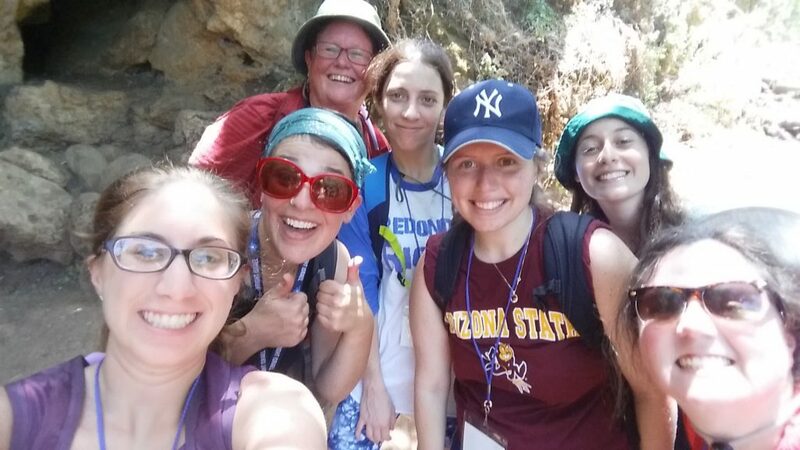 For many of the participants it is their first experience traveling together with their peers to Israel’s holy sites, creating a social as well as educational atmosphere. In addition, IYIM proudly partners with the Shema after-school network to run a 3-day trip for teens during the Pesach school vacation. 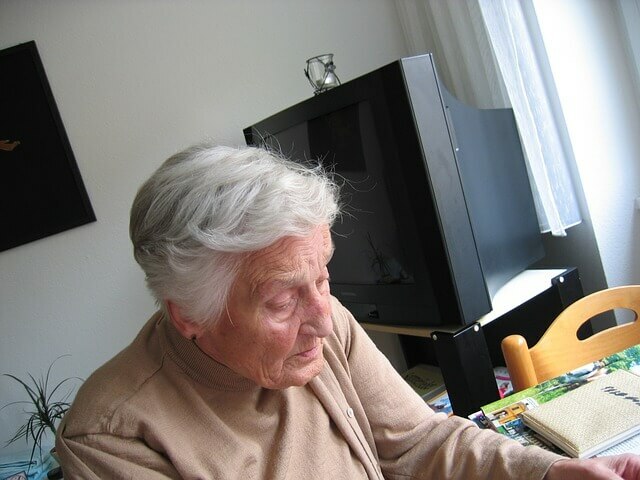 IYIM works in partnership with The Association for the Deaf in Israel (ACHA) to provide Heritage Programming to Israel’s Deaf elderly and Holocaust survivors. The program runs in 16 cities and are centered around the Jewish festivals and National holidays such as Yom Hashoah, Yom Hazikaron, Yom Haatzmaut and Yom Yerushalyim.